Looking for a soda replacement? One of the biggest sources of calories in many of our diets are those that come through what we drink. 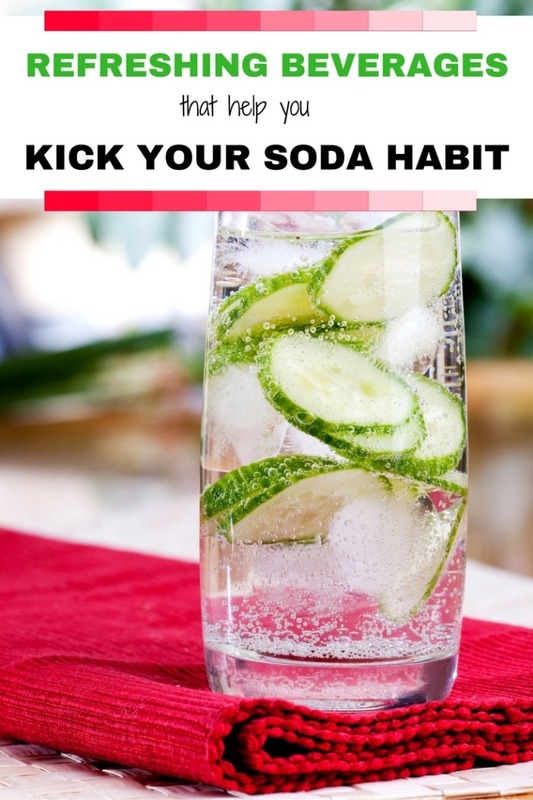 Soft drinks are especially difficult to give up, but here are some Refreshing Beverages To Help You Kick Your Soda Habit. You don’t have to be without something tasty to drink when you use these great options. Wondering what can I drink instead of soda? Check out these replacements for soda. 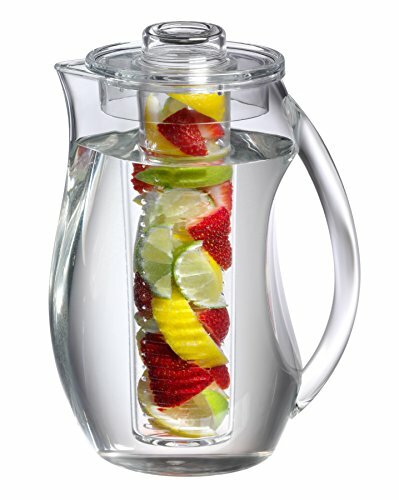 Infused waters have become popular in the last few years. 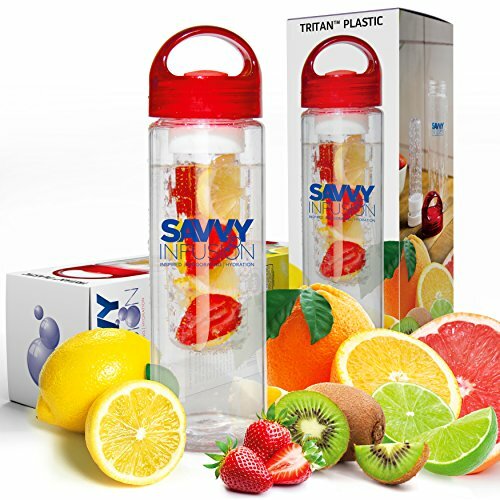 You can go the easy route of simply adding fruit and herbs to a pitcher of water, or use a specialty infusion pitcher or water bottle. Both methods provide bright flavors that make drinking water easier. This is easily my favorite soda replacement drink. Sweet tea can be nearly as bad on calories as soda, but tea in itself has great health benefits. Use green tea and mashed fruits instead of sugar to create a bright and refreshing beverage that doesn’t contain added sugars or chemicals. 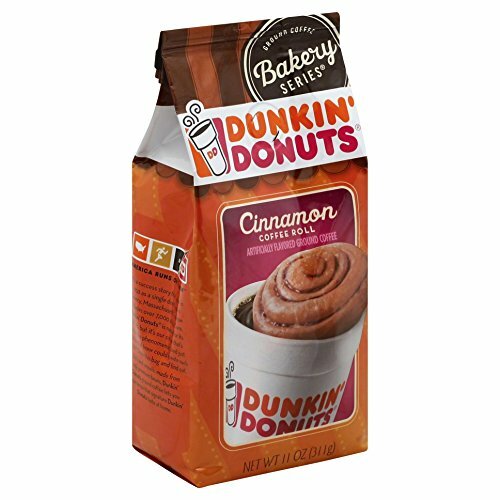 If you are trying to kick your caffeine habit as well, choose decaffeinated coffee, but coffee can offer great options of flavor to replace your soda. Use sugar substitutes like honey or stevia and limit your cream to fat free milk instead. Consciously choosing to drink things that are lower in calories can easily eliminate thousands of calories per week from your diet in no time. Your body will also feel much better once you start giving it more water. Focus on quenching your thirst with natural flavors instead of things that are high in sugar content and replacing old, unhealthy habits with new good habits. If you’re looking to improve your health even more, consider some of these fun ways to sneak kale and spinach into your diet, easy health upgrades for your grocery list, and more articles on how to get and stay healthier this year! Water is certainly key to hydration, and our member companies provide many bottled water options to help people meet their hydration needs. With that said, soft drinks and other sugar sweetened beverages have been deemed safe by the body of science and can be incorporated into a balanced lifestyle. To this end, America’s beverage companies launched the Balance Calories Initiative, which aims to reduce sugar and calories consumed from beverages across America. We are providing people with a variety of beverage options, information and encouragement to help them reduce calories and sugar they get from their beverages. We also support clear and understandable nutrition facts about foods and beverages and have voluntarily placed clear calorie labels on the front of the bottles and cans we produce. 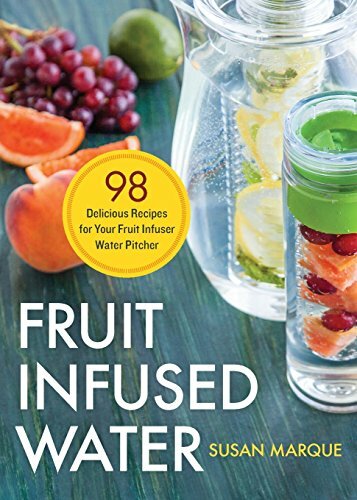 I love the idea of fruit infused water. My favorite is adding freshly cut limes. You’ve go some great selections here. I love fresh fruit and believe in healthy eating/drinking too.